With the advent of the new Apple watch and various earlier versions by other manufacturers, wearable technology is getting a foothold. 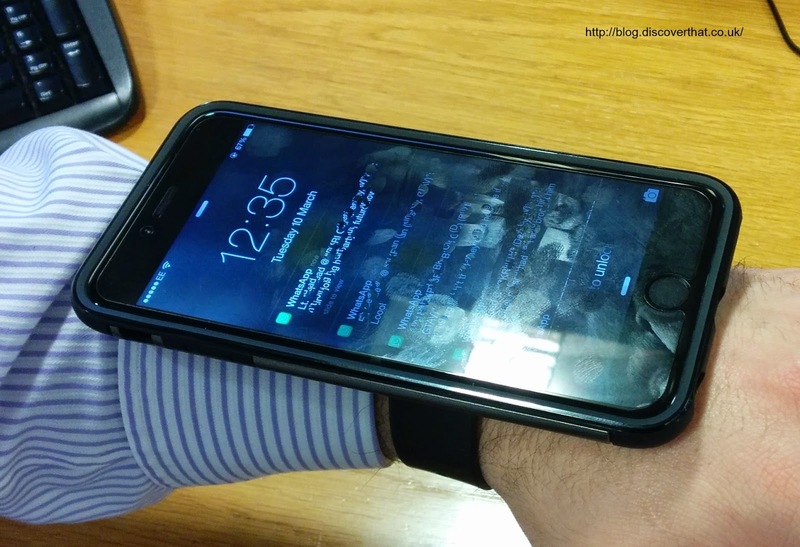 This started me thinking and in my opinion it will not be long before it will be socially acceptable to wear a full size smartphone on your lower arm. This will then lead to the obvious enhancement of being able to rotate the phone so it is vertical or horizontal and all those health and fitness monitoring devices will be built right in to the back of the phone. 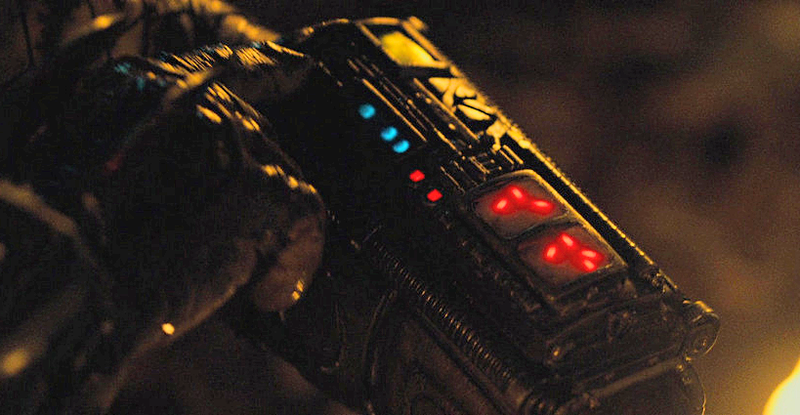 I'm not sure if the self destruct feature from the film Predator will make it in to many phones.